Advantage Auto Sales & Credit has been in business since 1992 serving our local area residents for over 26+ years and counting. Our owner Tom Brandis started in automotive bank financing and got to know and love the automotive industry very well on the corporate side. Rather than seeing customers as just a number, Tom had a passion for helping customers in a better way and wanted to help them in providing to them in a way that the traditional banks simply could not do. Thus the inception of Advantage Auto Sales & Credit. In 2007, Tom Brandis became a serving member of the PIADA (Pennsylvania Independent Auto Dealers Association) and has served as Treasurer, Vice President & President of the organization. in 2013, Tom Brandis began serving MARIADA (Mid-Atlantic Regional Independent Automotive Dealers Association) with covers all of Pennsylvania, Maryland & Delaware. Tom has also served as Treasurer, Vice President & President for MARIADA. 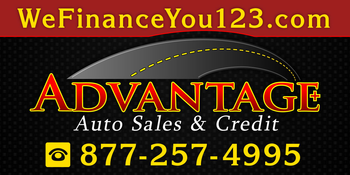 With over 10,000 vehicles sold to local area residents, and spanning over 3 generations, Advantage Auto Sales & Credit is a name that you can trust when you are looking to purchase your next vehicle. Advantage Auto Sales & Credit has an A+ BBB (Better Business Bureau) rating because we always put our customers first. 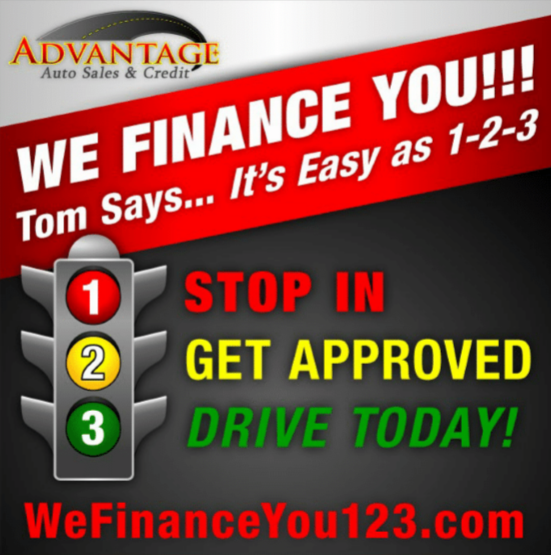 Advantage Auto Sales & Credit | Bad Credit Auto Loans Quakertown PA has been visited 2,991,734 times.